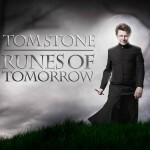 Runes of Tomorrow is the usual Tom Stone stuff: ‘Surprising’, ‘unique, and ‘astonishingly insightful.’ In fact, it might be a little more surprising than usual. 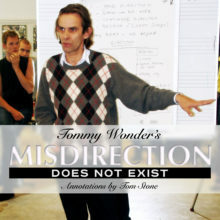 Tom’s always made me think about magic in new ways, and this little book is just filled with those inspirations. Mystery Inn An assymetrical card transposition with a bawdy theme. Ball & Vase Challenge A new and exciting routine for the old plastic “slum magic” item Ball & Vase. Chromatic Clutch a mental magic effect where the spectator freely select a colored ball from a wide range, still the choice has been predicted. Fatalistic Orb a similar effect as the previous, but more organic and almost automatic. Dr. Griffin’s Palm A wildly different approach to the Invisible Palm plot. Only four cards are used, no extras. The audience is allowed to touch the cards in almost every stage. Both laypeople and most magicians are equally decieved and entertained. Deck of Decroux a card trick in pantomime. 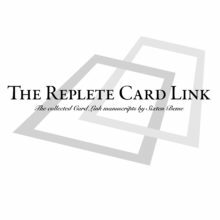 A spectator chooses a card freely from an ‘invisible’ deck. But the choice is predicted in an envelope hanging from the ceiling. You should buy this ebook. You will not be disappointed! I think Tom is one of the most intelligent voices out there. It is one I have listened to many times. Delivering a trick is one thing, but changing the way people think is a whole other thing. 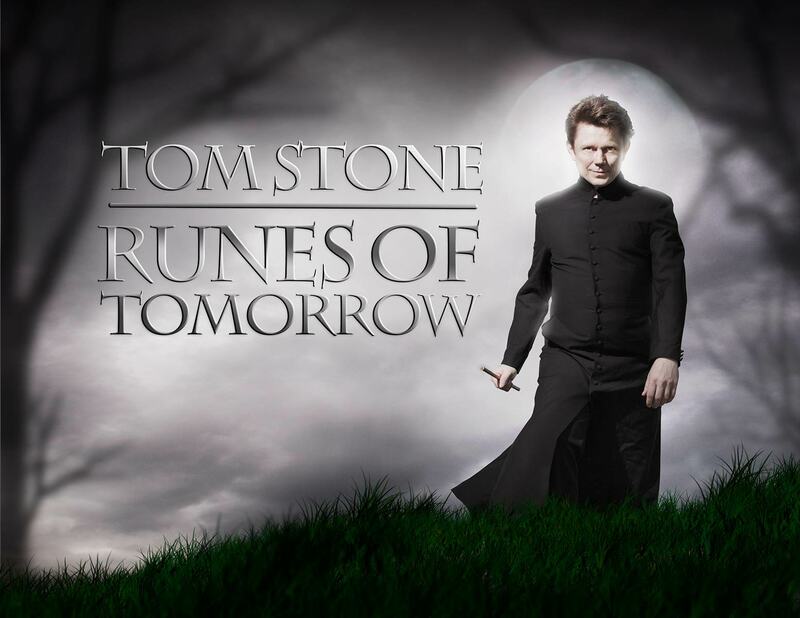 The latter is something Tom Stone has a knack for. 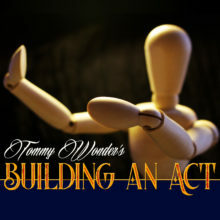 Tom gives you far more than just “more bang for the buck” – he gives you “more bang to the brain”. 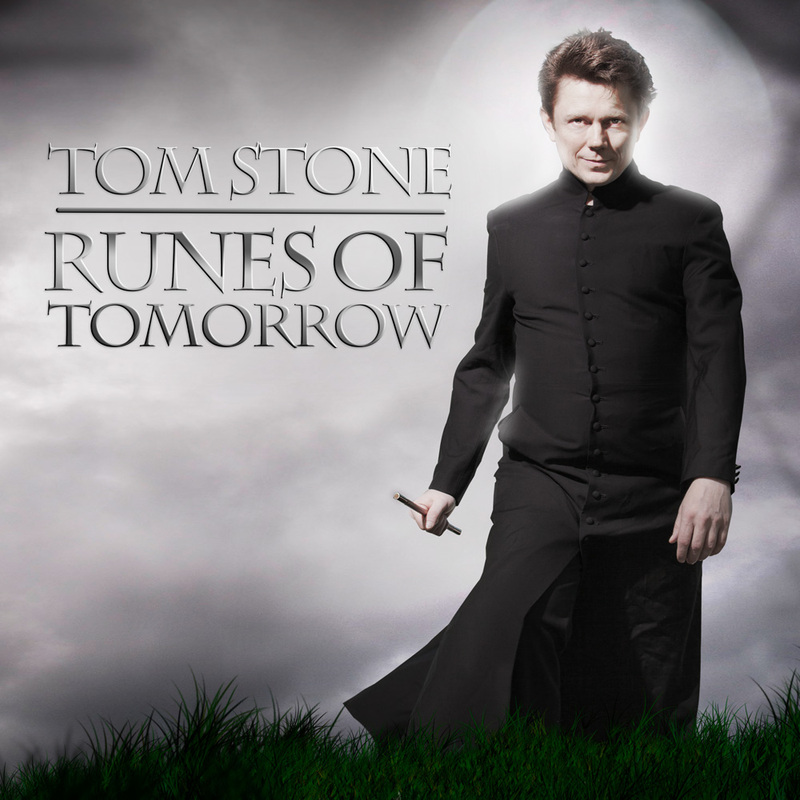 Right now I’m reading Tom Stone ‘s new e-book “Runes of Tomorrow”. As always it’s well-written and the ideas are super clever!!! 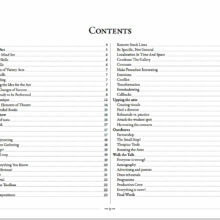 Any of these single items could be its own routine sold separately, but you can get all of them in this ebook. I’ve read it, and I can honestly say it contains some of the most creative and well thought-out routines I’ve seen in a long time. Mr. Stone’s brief, valuable insights into blocking, misdirection, psychological subterfuge and cancelling principles made me grin and nod and thirst for more. I wish I could Vulcan mind meld with him in order to experience and savor his inspired mental machinations. 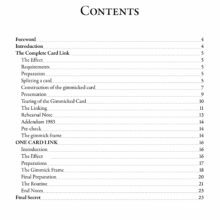 Happy to see the latest from Tom Stone, it contains from cards to close up even mentalism stage magic; from sleight of hand methods to gimmick and self build props. 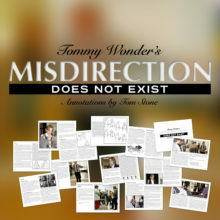 It is such an eye opener and inspiring, thanks for such a wonderful release!